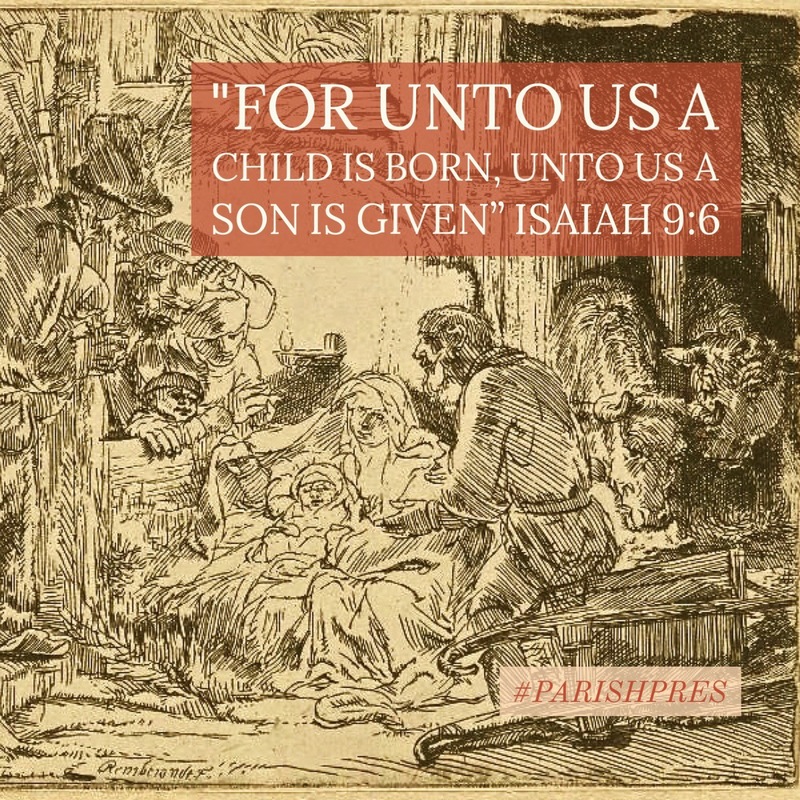 Christians have celebrated the incarnation and nativity of the Lord Jesus on December 25 since at least the early part of the third century—just a few generations removed the days of the Apostles. 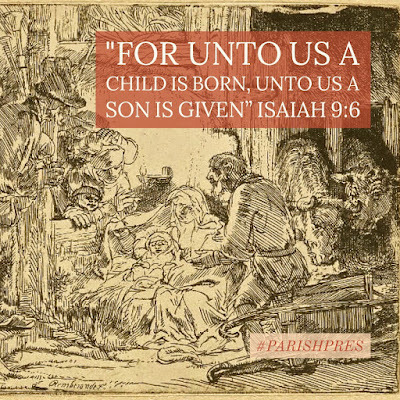 By 336, when the Philocalian Calendar—one of the earliest documents of the Patriarchal church—was first utilized, Christmas Day was already a venerable and tenured tradition. Though there is no historical evidence that Christ was actually born on that day—indeed, whatever evidence there is points to altogether different occasions—the conversion of the old Pagan tribes of Europe left a gaping void where the ancient winter cult festivals were once held. It was both culturally convenient and evangelically expedient to exchange the one for the other. And so joy replaced desperation. Celebration replaced propitiation. Christmas Feasts replaced new Moon sacrifices. Christ replaced Baal, Molech, Apollo, and Thor. The Gospel conversion brought transformation to cultures and kingdoms as well as hearts and souls. His blessings flow as far as the curse is found. Glad tidings of great joy, indeed.